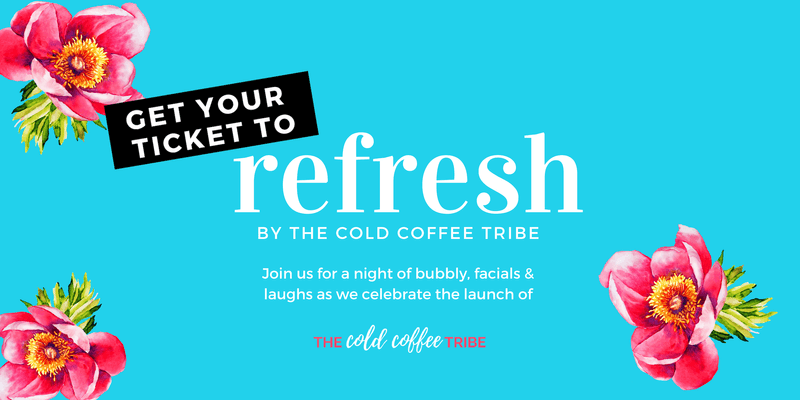 The Cold Coffee Tribe invites you to celebrate their business launch with a night of good company, nourishing food and wholesome laughs. Enjoying the warm, welcoming atmosphere at The Finch, spend time with friends and other like-minded women as we are spoiled with a selection of nourishing foods, bubbly drinks and luxurious face masks provided by Levicute. Taking the time to fill your own cup before returning to our roles as mothers, wives or business owners, you will leave the space feeling fresh and invigorated after soul-filling belly laughs.